New to TED? Watch this primer of 11 classic talks on a range of topics. 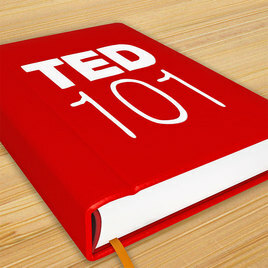 These 20 talks are the ones that you and your fellow TED fans just can't stop sharing. Learn how a one-off conference became a viral video phenomenon and worldwide community. Get answers to commonly asked questions – and a few misconceptions – about how TED operates. We're hiring! Join our global team of friendly, curious, detail-oriented problem-solvers. TED is a platform for sharing ideas — and we also share some basic ground rules around privacy, civility and the rights of creators.